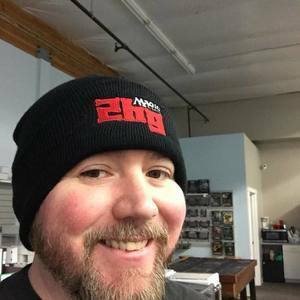 This week the guys chat with Chris Staudinger owner of Pretty Gritty Tours at Wizards Keep Games in Renton. Chris is an Adventurer, videographer, social media consultant that has travelled around the world writing articles for places like USA Today. Pretty Gritty Tours offers various tours around Tacoma, including a Brewery Tour, Historical Tours, and Antique Row. 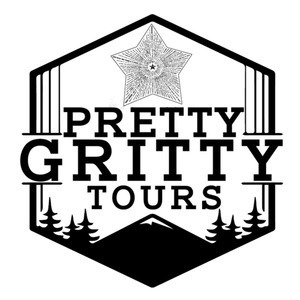 You can find out more about Chris and Pretty Gritty Tours at: prettygrittytours.com. This episode kicks off with Chris telling the guys about growing up in around eastern Washington, including Leavenworth. He tells them what brought him over to this side of the state, explains what Pretty Gritty Tours is and what made him decide to start doing the tours. They talk about Tacoma being ‘The Boston of the Westcoast’, Yakima being the ‘Palm Springs’ of the west, and the Miners Burger in Yakima that gives free burgers to people that can do a free standing split in their door frame. 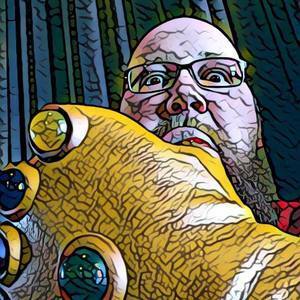 14:40 – Chris talks about his reasoning for avoiding the majority of Patrick Swayze films, they discuss the movie ‘Next of Kin’, and Wesley Snipes movies back in the 80’s and 90’s. Conversation then goes back to Chris telling the guys about his travels around the world and what sparked him to create the business in Tacoma. He talks about deciding to move to Pohang, South Korea and what made him decide to live there for 2 years instead of his initial plan of staying for 6 months. 29:38 – Chris talks about how he and his wife became travel bloggers, them being on TLS, his wife writing for National Geographic, and how they met while traveling abroad in college. They talk about John Lithgow’s understated acting career, the sale of Top of Tacoma, and the history around East Tacoma. He then tells the guys of one of his favorite stories of Tacoma. 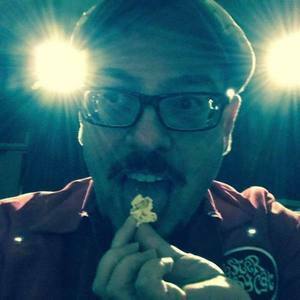 45:41 – Talk goes to how the building Golden Dragon is in was originally where The Real Art Theater was, built by Radnor Pratsch who built three theaters on South Tacoma Way in the early 1900’s, and the classic dive bars in the South Tacoma area. 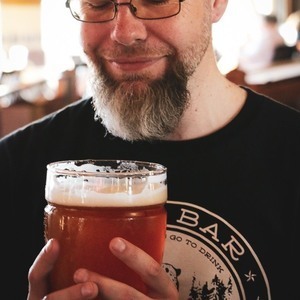 They talk about Tacoma’s changes over the years since the 1870’s, how Seattle jumped ahead of Tacoma early on, and Pretty Gritty Tours being involved in the Link and Drink. 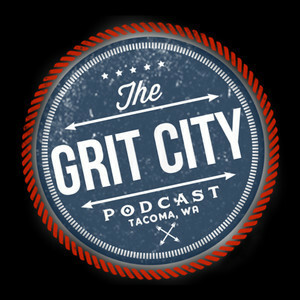 As this great episode comes to an end, the guys talk about their favorite parts of Tacoma, including Wapato Park, the Tacoma waterfront, Rustin Way, Hilltop, and the old City Hall building. Chris tells about working with the historic preservation office and where people can find him online. 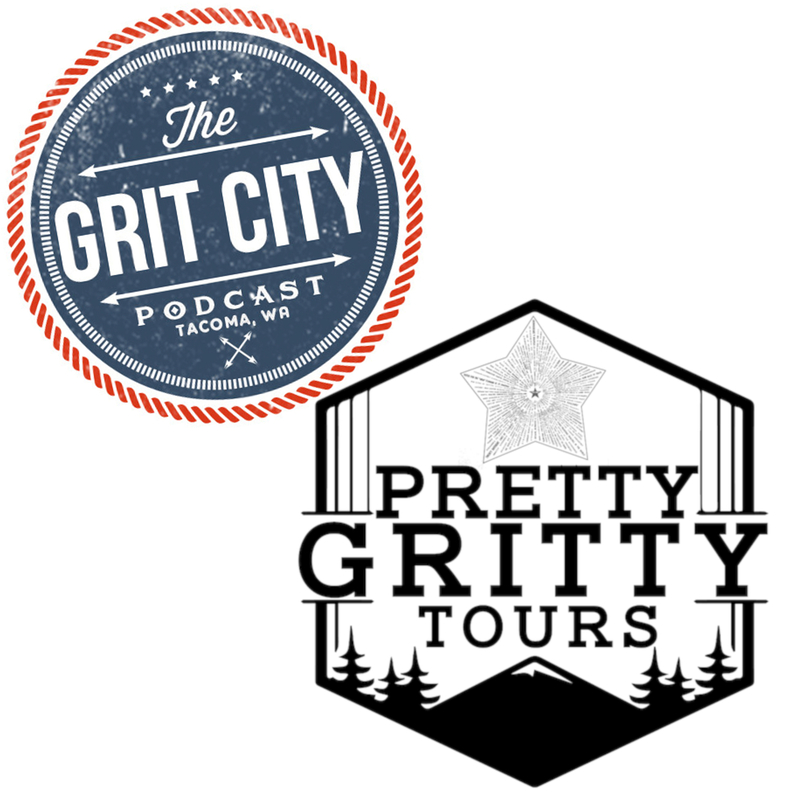 Thanks Chris for a great conversation and information about Pretty Gritty Tours.